Ms. Arneson provides administrative support to all components of the CTC. 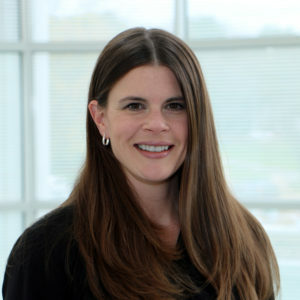 She works with the director and co-directors to develop and implement recruitment strategies for the contact registries; facilitates recruitment for investigators through the registries, WECP, and Waisman Center Clinics; and facilitates investigator access to PMRP. She received graduate training in child development and family studies and has over 15 years of experience in managing federal and privately funded projects for IDDRC investigators. Dr. Olson provides consultation services for IDDRC investigators to support use of assessment technologies such as eye tracking, develops assessment and analysis software, and creates and maintains customized secure participant tracking databases. 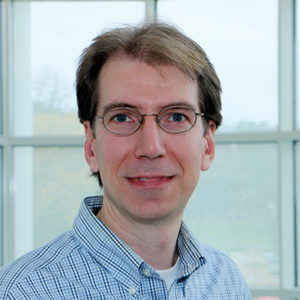 He earned his doctorate in Engineering Mechanics from UW Madison in 2005, followed by four years as an analysis engineer in the aerospace industry, before coming to the Waisman Center in 2009. He has extensive experience in writing software to facilitate complicated data processing tasks. Dr. Crain is a licensed psychologist who provides services in consultation, clinical supervision and training to IDDRC projects in the area of developmental and behavioral assessment. She also works within the Autism & Developmental Disabilities clinic. She completed a clinical post-doctoral fellowship in Developmental Pediatrics at Children’s Hospital Colorado. 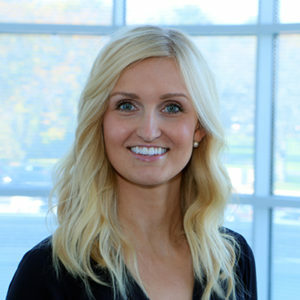 Prior to her clinical fellowship, she completed her internship and doctoral training in clinical psychology, with specialization in children and adolescents. Dr. Crain has received specialized training in evidence-based treatment and assessment of children with neurodevelopmental disabilities.